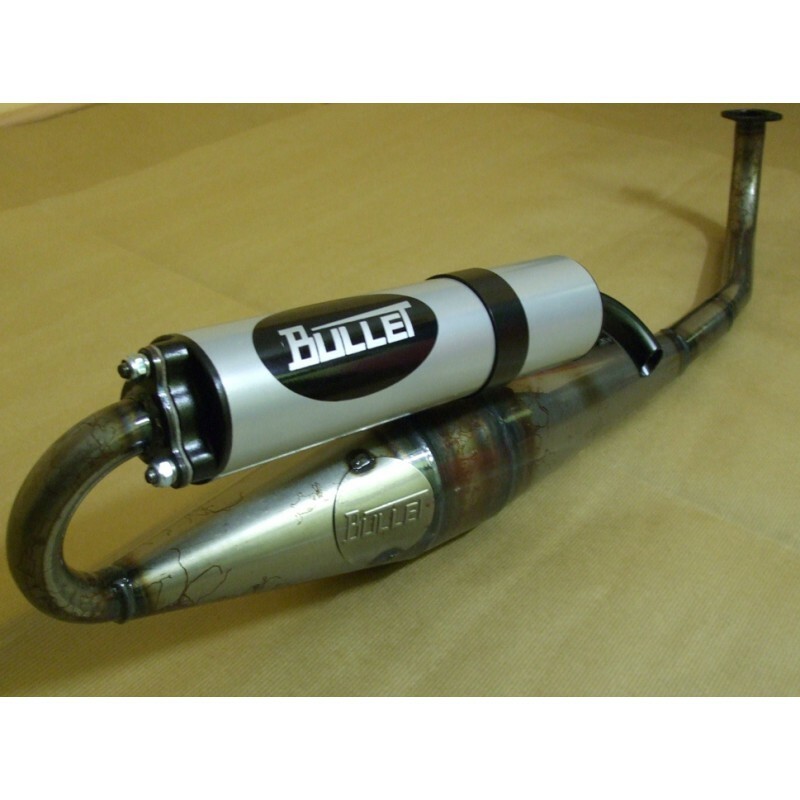 Bullet Sport Exhaust is made by the same models Technigas NEXT, only the difference in price and sound! 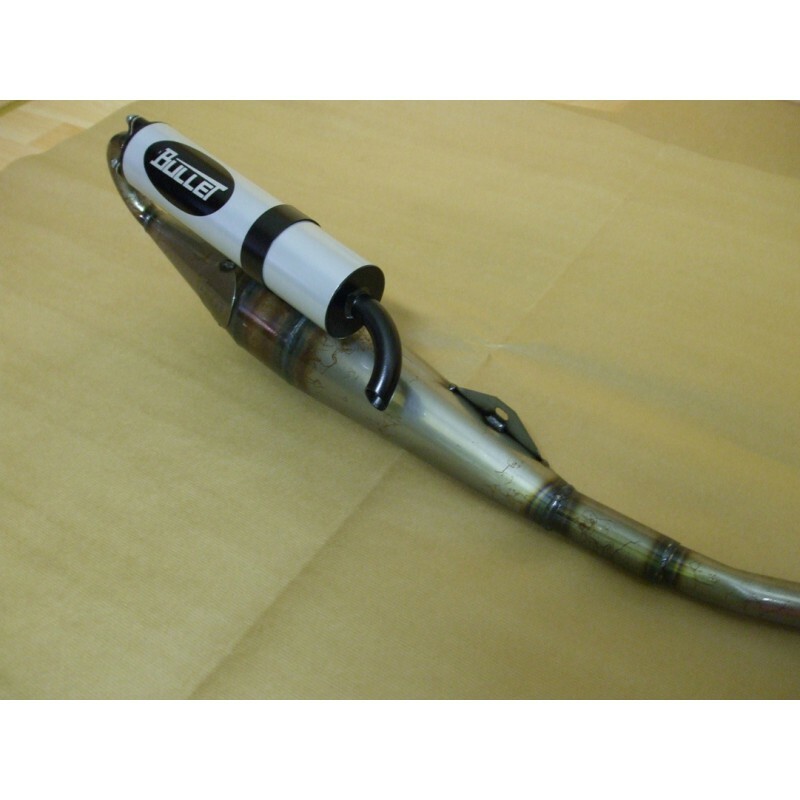 Exhaust has excellent properties for high-quality price made ​​it so that the engine has more power at lower and medium speeds! 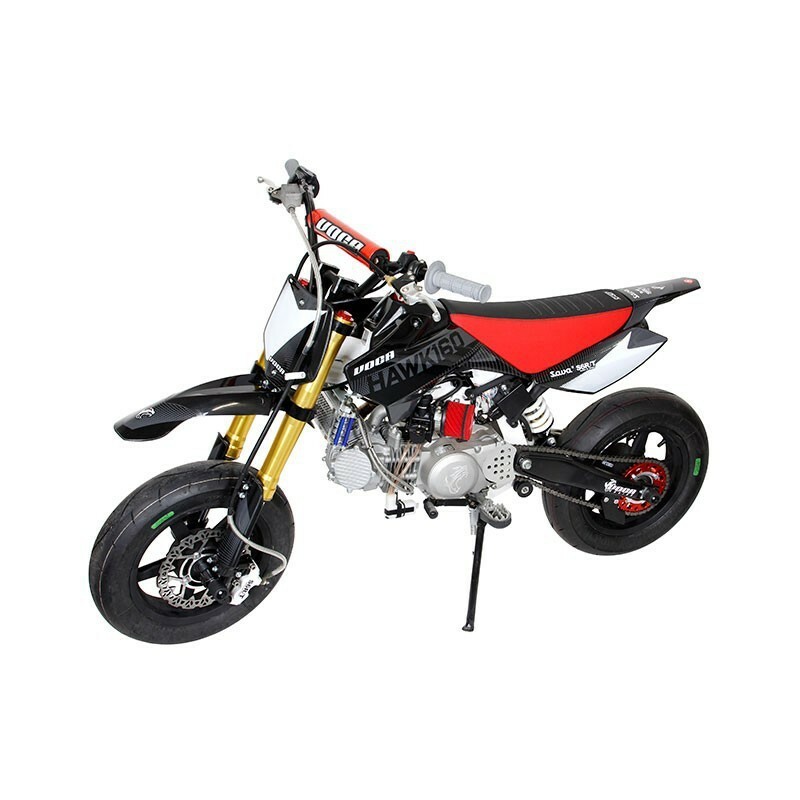 Suitable for cylinder kit all the way up to 72 cc. See all forum topics for "Exhaust BULLET SPORT AUTOMATIC A3 , 35 - BT009"